When you want to look your best Harmonia Experience Spa offer a variety of transforming services to help you looking stunning for any situation. 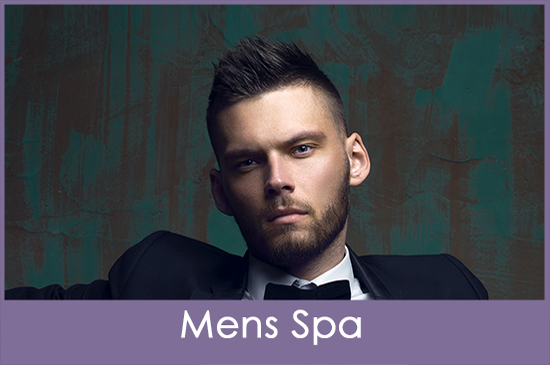 We aim to provide you with the highest standards of services and personal care. 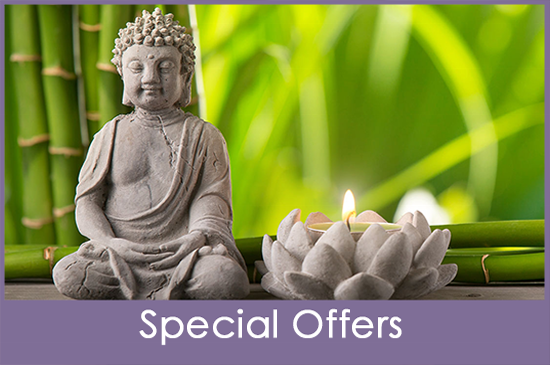 Our spa offers customized services that are tailored to your individual needs. 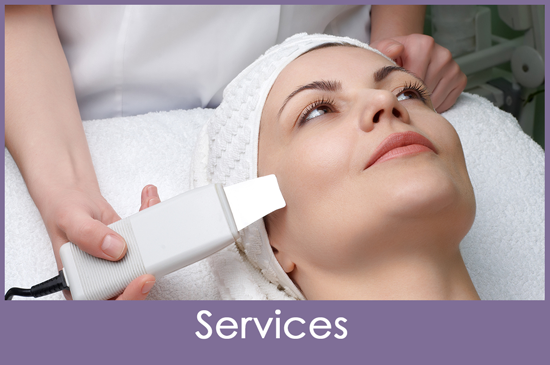 We offer a variety of the top brands to provide the customized services you deserve. 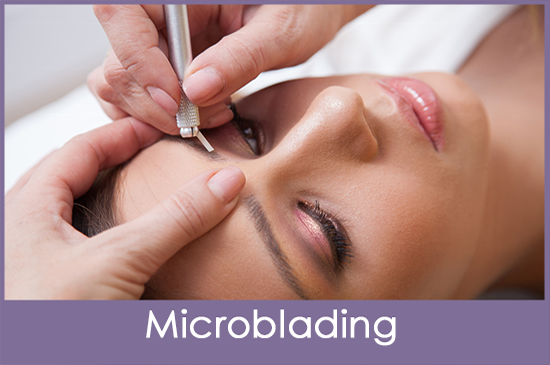 Book an appointment and get the beauty treatment of a lifetime. For more than 6 years Harmonia Spa has transformed people in Burnaby area, British Colombia with an assortment of beauty treatment services. Our goal is to get you the best results possible in a comfortable, friendly, and professional environment. 2013 voted for Best Facials Burnaby’s A-List. My siblings and I have been going to see Parthena for over a year. She's knowledgeable, very nice and take great care of your skin. The products that she carries are excellent too. Saturday, 10:30 a.m. - 4:00 p.m.